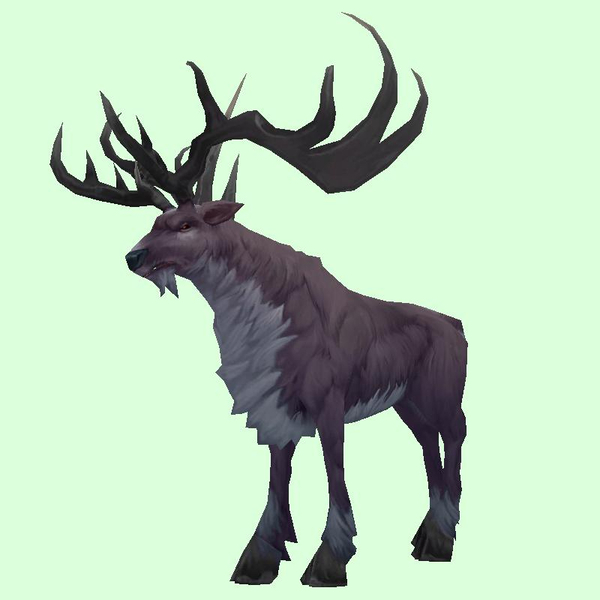 Possibly an infrequent spawn among Heartwood Stags. Aura is lost upon taming. Found in the Battle for Azeroth zone phase, in many areas of the zone.